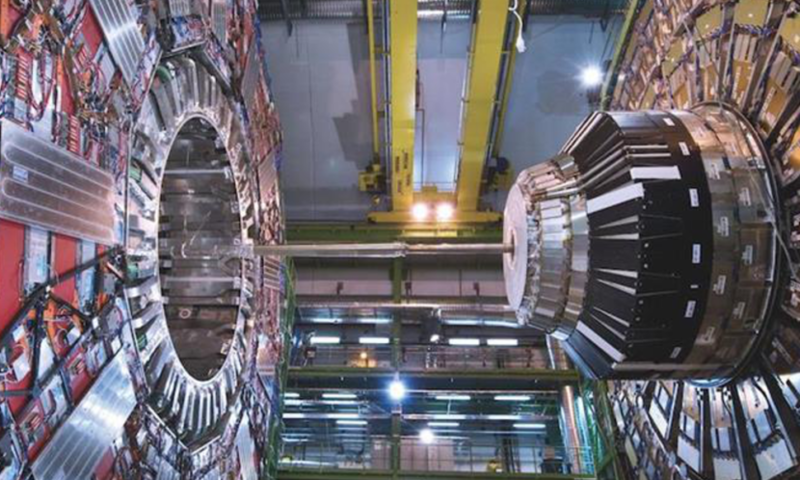 CERN is a one-of-a-kind society, completely unlike any other international institution or civilization. CERN is a citadel located between the French and Swiss borders, scientists, researchers and engineers from all over the world work with the explicit purpose of serving mankind. Almost Nothing explores the social fabric of CERN to face the following questions: How does this temporary community collaborate to achieve its goals with such a diversity of nationalities, cultures, expertise, ages, religions and political orientations? Can this model be applied elsewhere? Is this citadel one the best achievements in human organisation or is it an utopian dream?